Though most people appreciate that information is communicated through body language and vocal tone, they don’t usually realize just how much. In fact, words are only part of the message in face-to-face communication; vocal tone accounts for another chunk of the message, and nonverbals for another large chunk. As a result, we often give away more about ourselves than we intend to. This is true of your characters, too, and your job as the writer is to convey the most important nuances in your story. Your task, then, is to imagine spending an afternoon with your main character. Your job is to notice everything—all the details you may not have thought about before—and consider how they reflect not only how the character views herself but also how she wants to be seen. Is she sending the messages she intends to? Where might you meet your character? Where would he choose to meet? A park, a bar, a restaurant? Where does he go in his free time? Where might other people see him out? How does she use technology? Is she glued to her cell phone? What is her email address? Does she use a signature on her emails? Does she Tweet, Facebook, or use other social networking sites like Linked In? What kinds of information does she share online? What are his mannerisms? 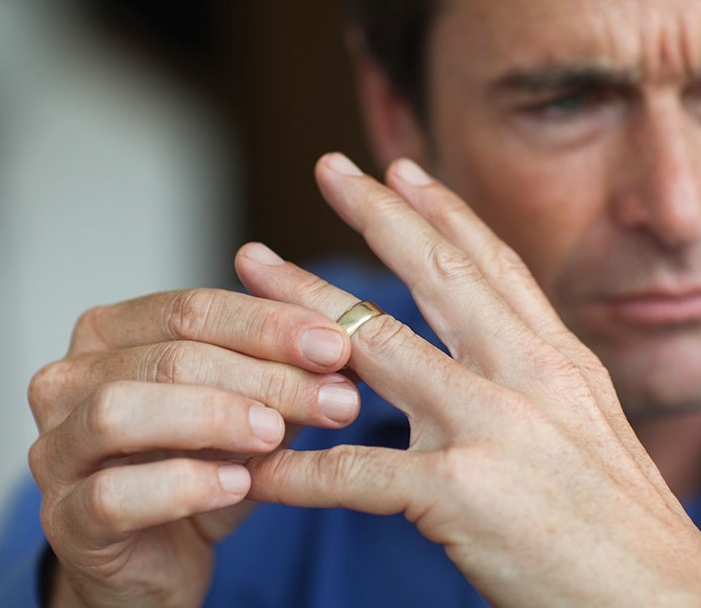 Does he twist his wedding ring uneasily or repeatedly check his cell phone? What kinds of concerns, anxieties, needs, or hopes is he conveying with these mannerisms? How does she wear her hair? Is the color natural or from a bottle? Does she dye it herself or have it professionally done? Does she fuss over her hair when she passes a reflective surface? How does he carry himself? Does he swagger, stalk, or slink through life? Does she have any tattoos? What’s the story behind them? Does she display her ink proudly or take pains to cover it up? What does she hope or fear others will think when they see the tattoo/s? How does he handle conveying information to others? Is he dry and pedantic or enthusiastic and animated? Does he drop names, or is he self-effacing? Does he share stories to illustrate his points? How much does she work to engage the other person? Does she lean toward them or push back in her chair? Is her eye contact good? Does she nod? Does she ask questions or simply talk about herself? What is he most proud of about himself, and how does he show this? If he’s proud of his wealth, for example, does he drive an expensive car, wear custom-tailored clothes, or flash expensive jewelry? What do her clothes say about her? What’s her typical “style”? What brands does she wear? What sorts of messages or slogans appear on her t-shirts, caps, or the backside of her sweatpants? Does he have an accent? Where from? What kind of vocabulary does he use? Lots of slang? Lots of jargon? How does she interact with strangers—the waitstaff at a restaurant, people on the street, other drivers? Is she the kind of person who holds doors or lets them slam in others’ faces? Does she cut people off in traffic and curse their driving, or is she more likely to give them the benefit of the doubt and let them pull out in front of her? *Thank you to Carolyn Kaufman, who passed way too soon.